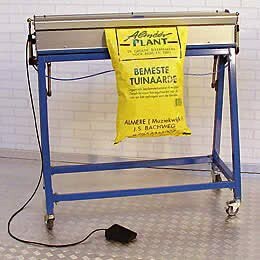 Machines B2B Offers Machines Post processing machines Welding machines Plastic welders Super Magnet Sealers. 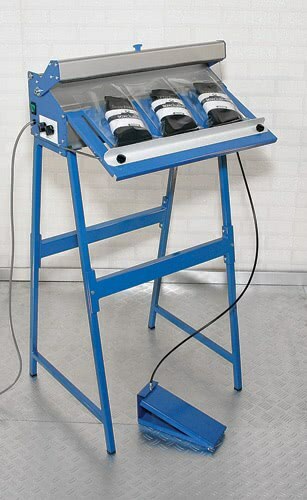 Super Magnet Sealer - is a group of reliable seals, efficient in film production and welding, and very easy to use Welder suitable for industrial applications. 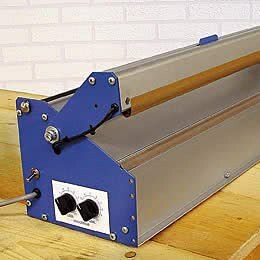 SMS foil sealers have a unique, very durable sealing element that gives you a strong and durable seal and large operating savings.